Are you looking for a surgeon in WA to do your breast reduction surgery? You might want to check out these amazing before and after pics that Dr Patrick Briggs, Plastic Surgeon based in Perth, WA has shared with us. 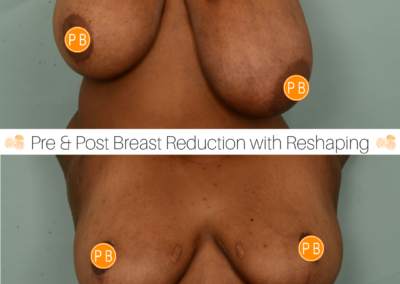 Having extensive experience in all types of breast surgery Dr Briggs understands how emotional a breast reduction surgery can be and his clinic are experienced and able to answer any and all your questions you might have about Breast Reduction Perth. If you’d like to arrange a consultation with Dr Patrick Briggs, click here.